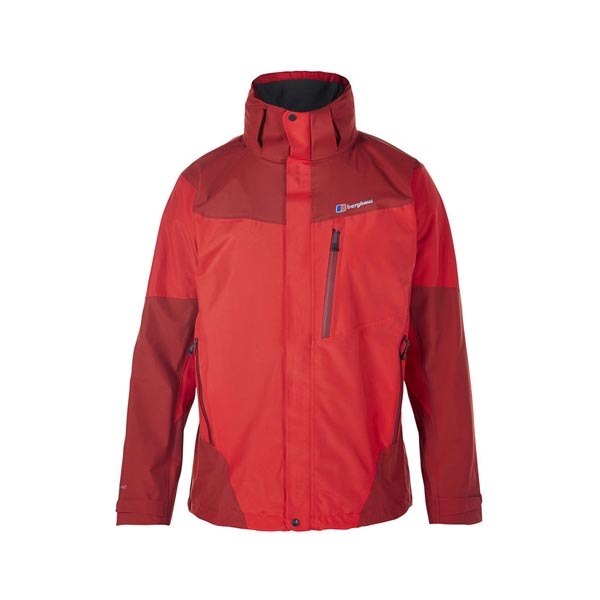 Packs down small to stuff easily in to your bag, so you're ready if the weather turns. 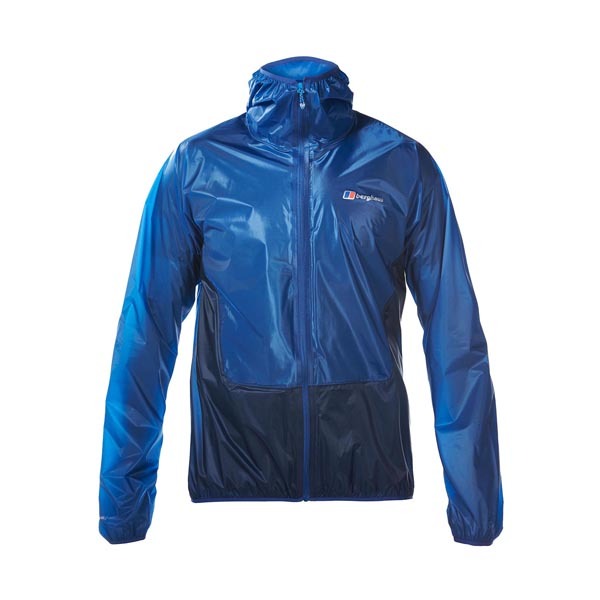 The Paclite Storm is made from COLOURKIND™ eco fabric partnered with GORE-TEX® Paclite®, which uses 89% less water and 63% fewer chemicals in its production, meaning it's kinder to the environment as well as fully waterproof*. 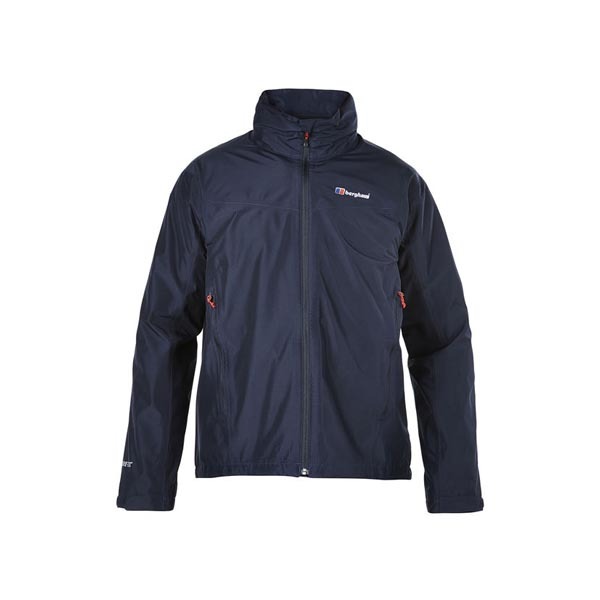 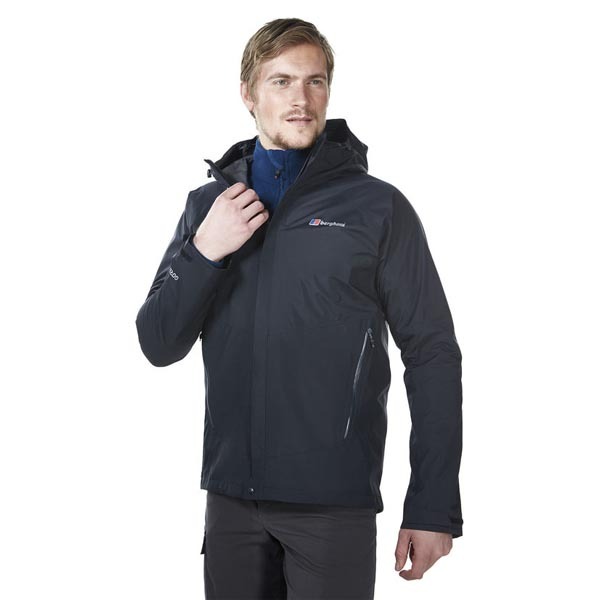 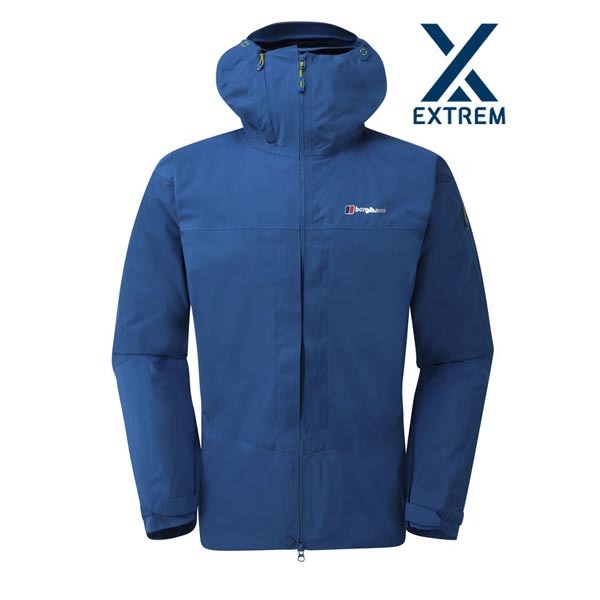 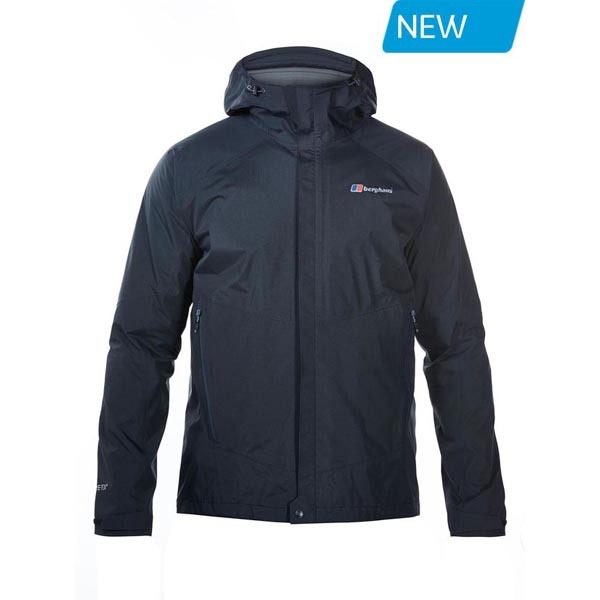 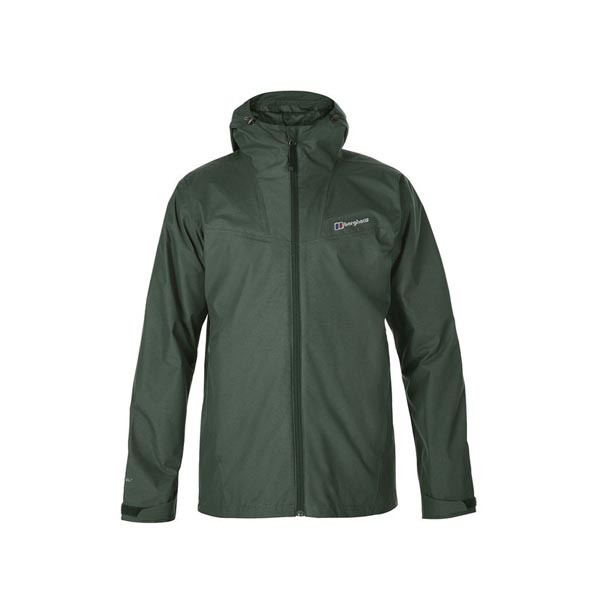 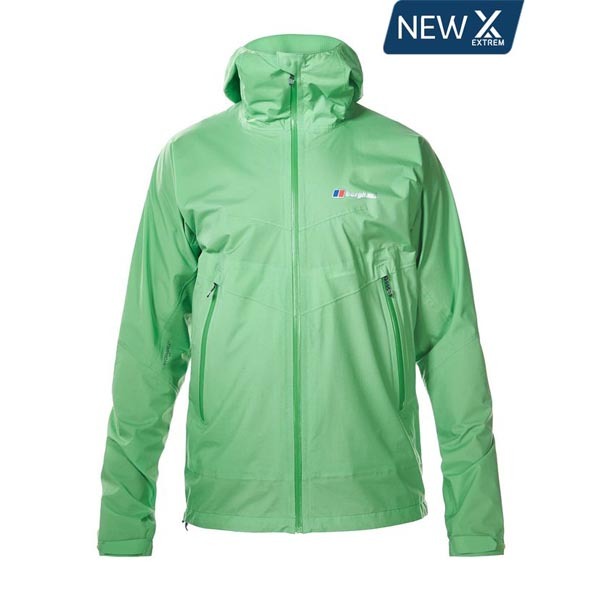 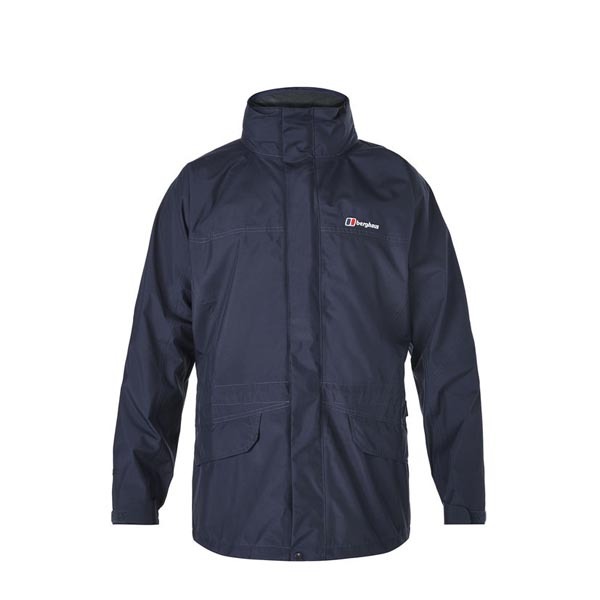 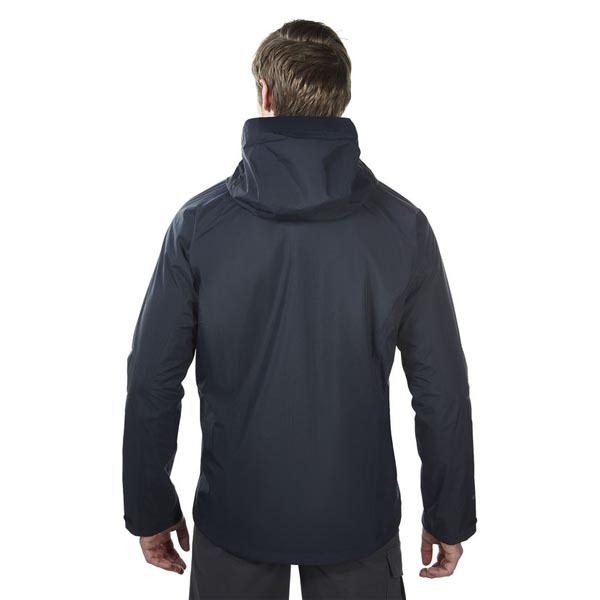 A fully adjustable hood, dropped back hem and water-resistant zip with storm flap give you additional weather protection and there are also two useful water-resistant pockets. 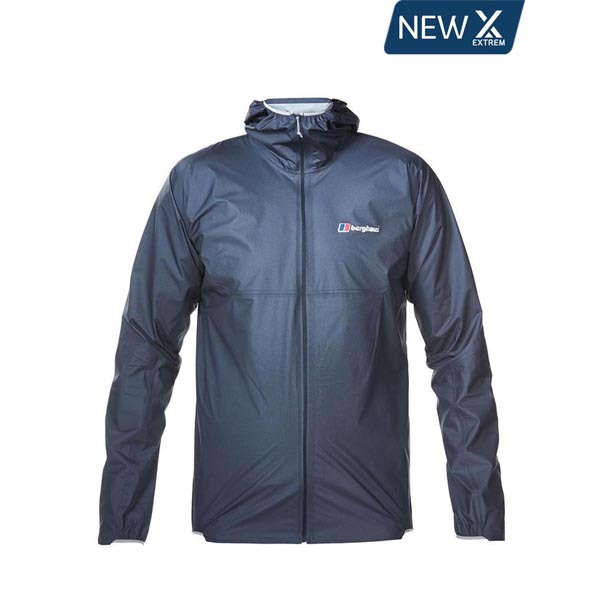 The streamlined design works with the way your body moves, for maximum comfort and freedom.